Chances are vegans aren’t spending a ton of time at McDonald’s — generally, you are limited to a side salad if you are seeking food that fits into your dietary needs. 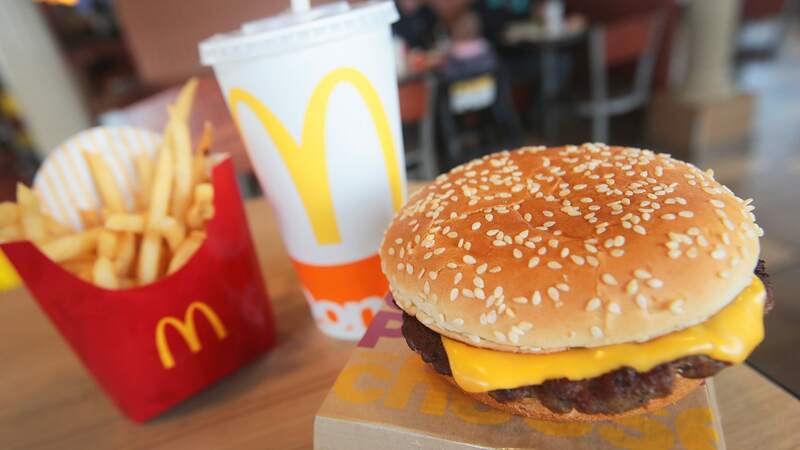 However, McDonald’s is testing a new burger that just may change everything. McDonald’s is testing a new vegan burger, and it’s all very exciting — except most of us will never get to try it. The burger is, as we’d imagine, called the McVegan; however, it’s only being launched as a test run and only at one location: in Tampere, Finland, from Oct. 4 through Nov. 21. The McVegan is made of a soy patty and topped with the usual fixings — except for cheese, bacon or mayo, of course. As of now, there are no plans to expand it stateside. Still, it’s absolutely an inclusive step in the right direction. Interestingly, McDonald’s fries made in Finland are vegan as well, while those in America, not so much. Here’s hoping these vegan offerings are so popular there they eventually make their way over here as well.